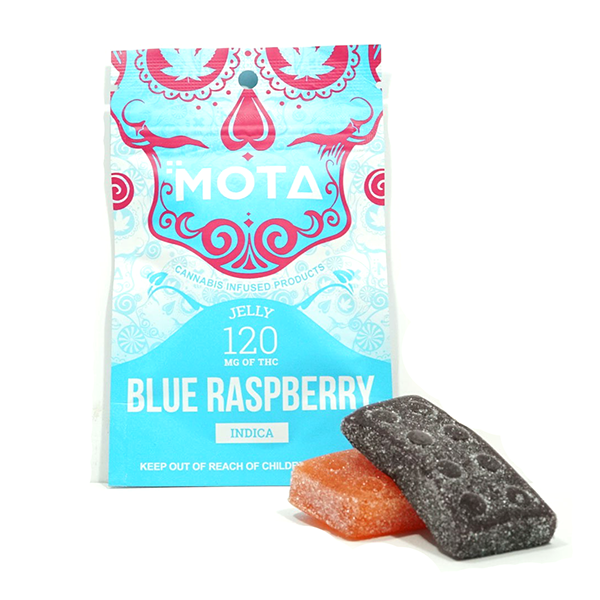 Made from scratch, Mota jellies contain 120mg of THC per serving! Mota jellies come in a plethora of tasty flavours, and even special sugar-free options. 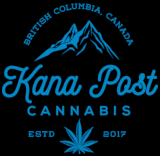 Each package contains one piece or jelly, which can be split into smaller doses, making them great for those looking to get into edibles, and even for those who are already experienced with them. Ingredients:Corn syrup, sugar, cannabis, gelatin, citric acid, natural and artificial flavours, pectin, artificial colours, coconut oil, carnauba leaf wax. (Only sugar-free options contain no sugar) Warning: PACKAGED IN THE SAME FACILITY AS PEANUTS, TREE NUTS, WHEAT, SOY AND MILK PRODUCTS. KEEP OUT OF REACH OF CHILDREN AND PETS.